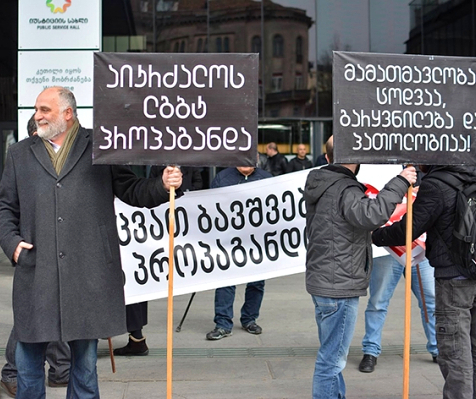 TBILISI, DFWatch–Supporters of a second mosque in Batumi began collecting signatures Friday. The city on Georgia’s Black Sea coast is largely Muslim but the only mosque has been overcrowded for decades. 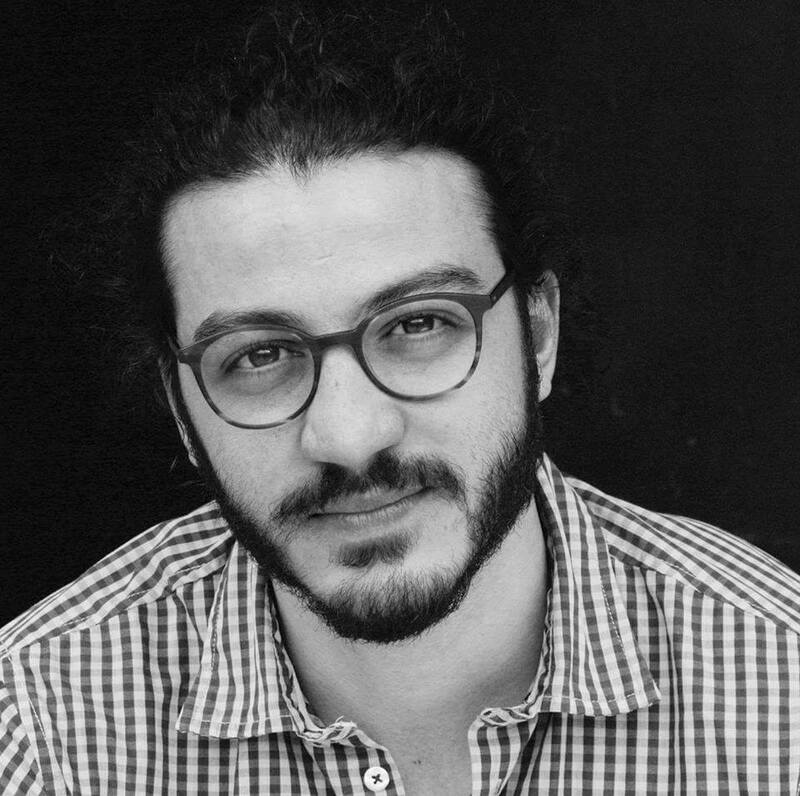 Signatures were collected at a corner of the Orta Jame mosque on Friday. 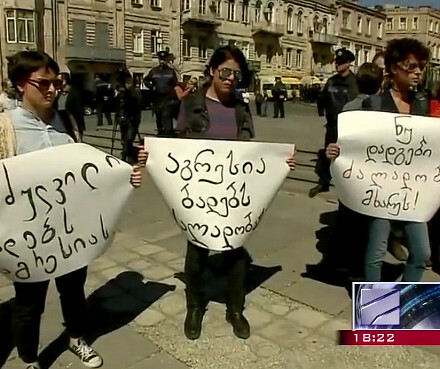 Tariel Nakaidze, chairman of the Georgian Muslims Union, said there was collected more than 5,000 signatures on the first day of the petition. He told Interpressnews that an initiative group was created to coordinate the construction of a second mosque. “This is the democratic way which serves Muslim worshipers but also to the development of Georgia,” he said. 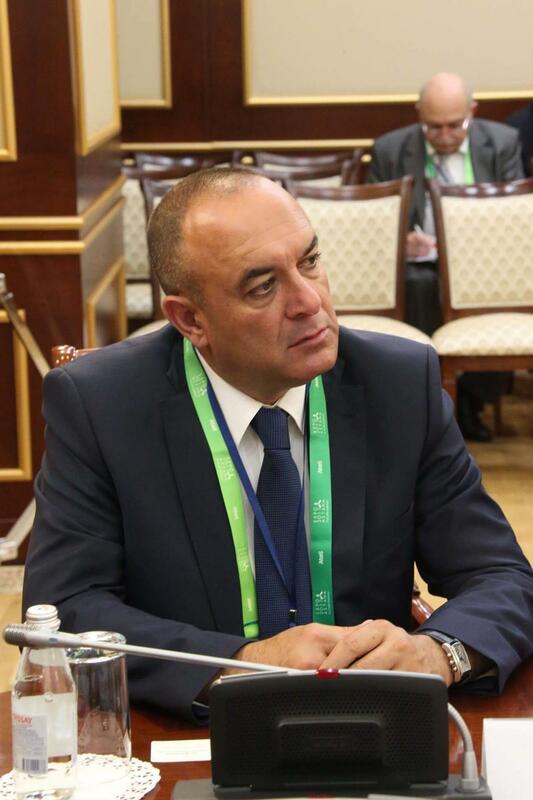 The initiative group plans to prepare documentation and send another request to the local government in Batumi, asking them to allocate property for the building. Several months ago, the Adjara regional government suggested expanding the existing Orta Jame mosque, but Muslims think this won’t be enough, and also worry that an expansion will damage the authenticity of the mosque. 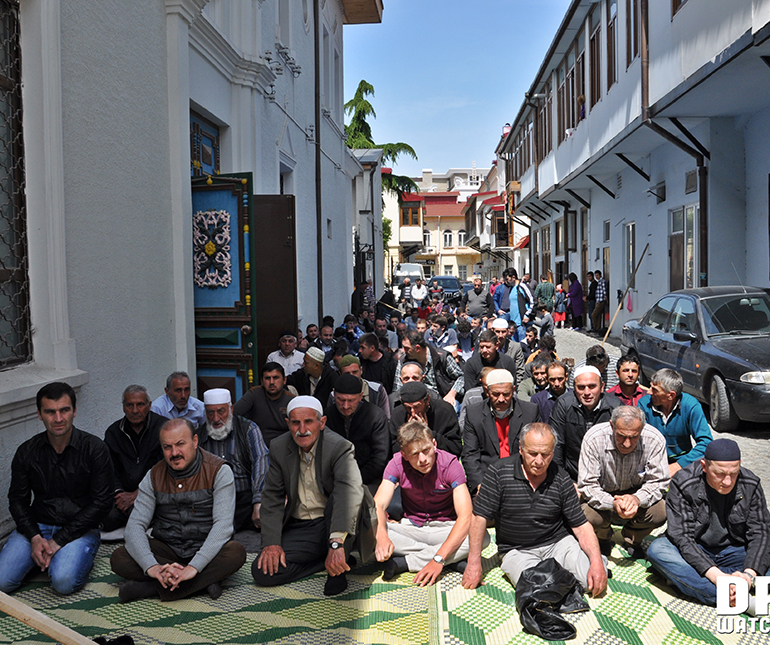 The overcrowded mosque in Batumi has been an unresolved problem for many years.